Pro-File Snowmobile Runner Shipping & Handling Information — Pro-File Snowmobile Runners - By Brad Hulings - HRP Motorsports Inc.
Fast and easy shipping on all Pro-File runner products. Leading the snowmobile carbide runner products to the future. We are shipping products to USA and Canada on a daily basis. All of the orders to Canada are shipped via USPS Priority Mail International. Each shipment is insured for replacement cost to cover any unforeseen problems after we have shipped product. The shipping cost is figured on a per item basis. Each set of runners shipped to Canada will be $30.00. If (2) sets of runners are purchased at the same time, it will cost $60.00 to ship. All of our Domestic Orders are shipped USPS Priority Mail. Priority Mail Shipping to the lower 48 states is $15.95. Note - Alaska Orders will have an additional shipping fee charged after the completed sale online. The additional fee covers actual shipping costs and is determined during the shipping process. 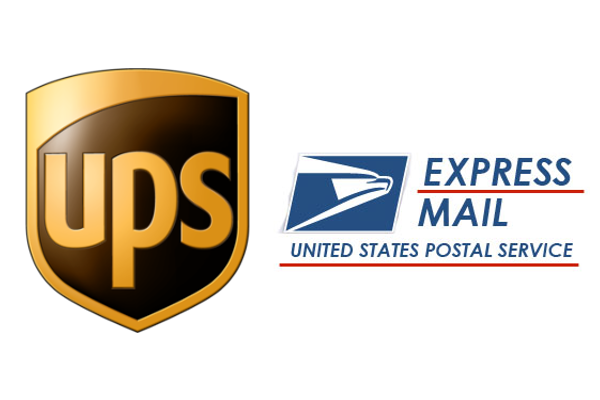 The shipping for Express shipments or shipments to other countries will be charged on a per order basis. We will ship UPS or Express Mail for any of these requests. Place your order online. Next, please contact us by email with your order number with your specific shipping needs. We will only ship products to the billing address on the Credit Card statement. This is our way of helping reduce Credit Card Fraud. Thank you for your understanding and support.